Marmit! 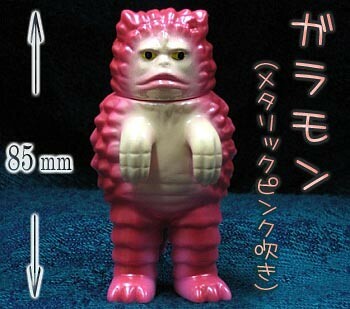 Kaiju Kitty Negora Sells out! 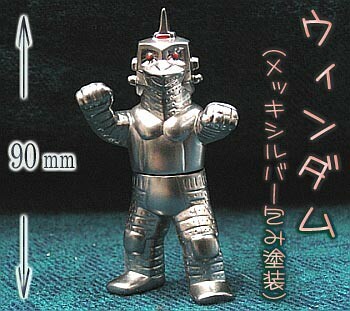 Ultraman Exclusives! Its a Collector’s Update! – SKREEONK! Marmit! 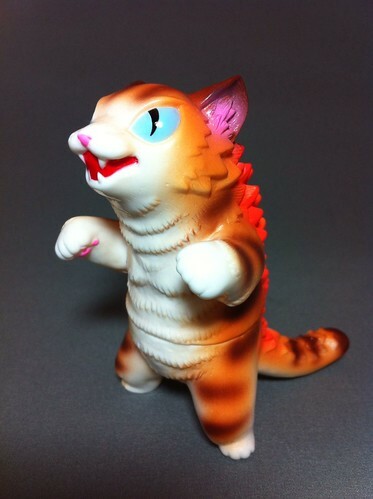 Kaiju Kitty Negora Sells out! 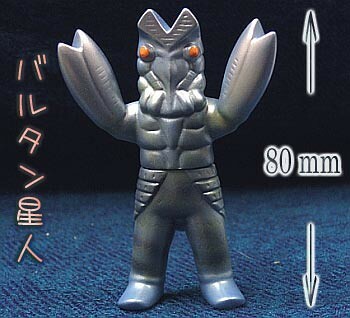 Ultraman Exclusives! Its a Collector’s Update! 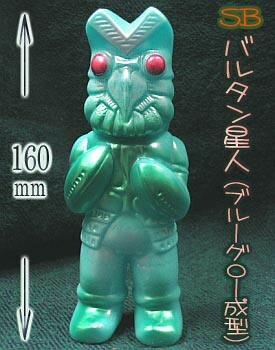 Kaiju No Mura brings us another healthy dose of Kaiju goodness! 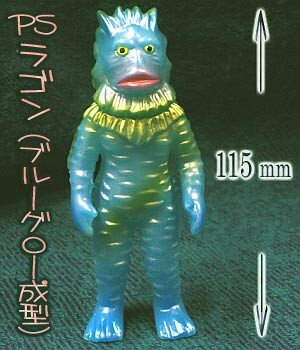 Max Toy company managed to sell out their largest production of a new Kaiju Negora figure in record time! What that means, in simpler terms, is that their largest production of such a figure ever, sold out faster than any other run of lesser quantity! Holy hairballs, Batman. Check out a quote from KNM on the impressive feat down below. 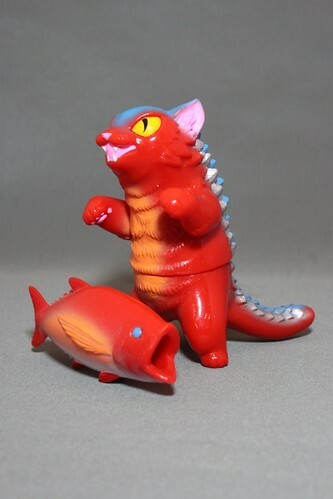 Also, Marmit revives their Monster Heaven Godzilla 1990’s sculpt with a new paint scheme… which is an… interesting choice. We’ll leave it at that. 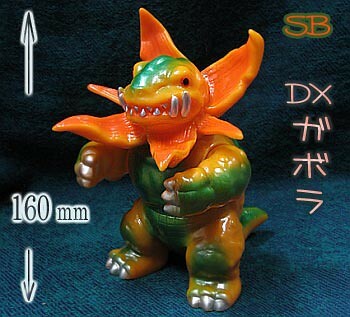 And I know I’m not alone in wishing that these super groovy SD Ultra Kaiju were more widely distributed, they’re a breath of fresh air! Don’t miss T-Facto’s new Godzilla 1954 statue/bust at the end of the list, either. It’ll give you some sweet, sweet nightmares. Enjoy! 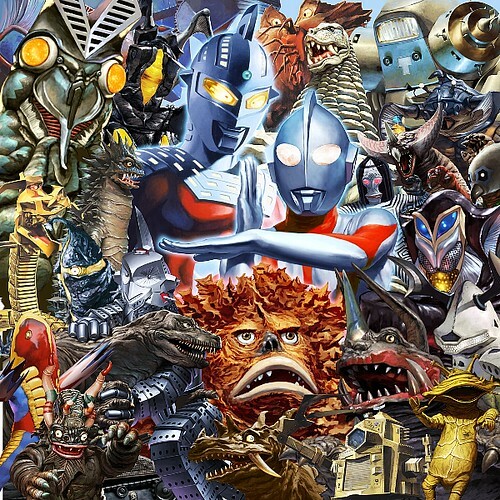 Yuji Kaida Ultra World Paintings Exhibition of Ultra Q & Ultraman held at the Logos Gallery in Shibuya from Jan 27, 2012 to Feb 8, 2012. Ragon. GID vinyl. Cost 3500. Limited edition of 10. Baltan. Cost 2500 yen. Limited edition of 10. Baltan. GID vinyl. Cost 3980. Limited edition of 10. Neronga. Cost 4980. Limited edition of 10. Gabora. Cost 4980. Limited edition of 10. Pegira. Cost 2100 yen. Limited edition of 20. Windum. Cost 2500 yen. Painted with silver with specs of shimmer glitter in the silver. There will be a total of 50 available at the Nagasaki exhibit. 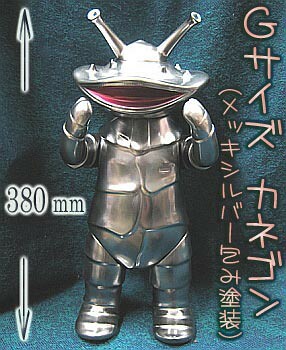 And also there will be an additional 50 available at Wonder Festival on Feb 12, 2012. *The next 2 are Wonder Festival exclusives release Feb 12. Garamon. Cost 2100. Limited edition of 20. Kanegon. Large size vinyl. Cost 18900 yen. Limited edition of 10. It is sold on March 24th only at the box offices of cinemas showing “Ultraman Saga”. Cost 5250 yen each. Pre-orders start now. Late May 2012 releases…. Pitt Seijin set cost are 6090 yen for painted. Unpainted are 3990 yen. Kaiju Negora. U.S. sales Max Toy Company offered to club members first before general sales (lets hope it does not sell out first to the CM like last time, lol). Japan sales from One-Up Akiba Culture Zone shop only. 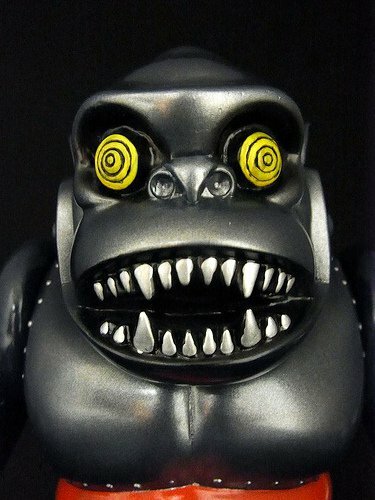 Sales begin January 29, 2012 to Max Toy Company club members first. 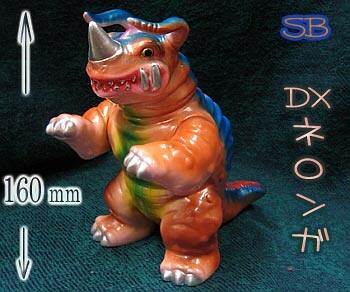 Newest Kaiju Negora made available at 1 pm est on Jan 31st. Mark Nagata had double the production orders on this newest release. Even with that increase club members bought the majority. Only 6 were made available for sale to the public. Sold out in 1 minute. Kaiju Negora. Wonder Festival Japan exclusive. Cost 2,700 yen. Release February 12, 2012. Additional sales will be made in the US from Max Toy Company after the WF show. 1954 Godzilla Resin Statue. Price 19000 yen. Discount for pre-orders before Feb 12 for 16,000 yen. Released date late March 2012. 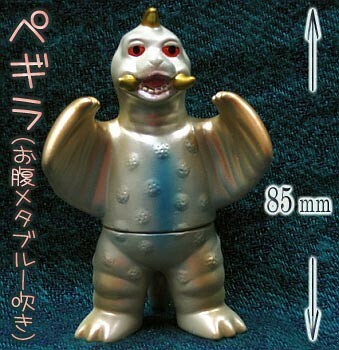 Remember to shout at Mr. Kaiju No Mura if you cross his path – only to tell him how awesome he is! Until next time, kiddies! Posted on February 1, 2012 0 By Jon D. B.	Collector's Update! Posted in Collector's Update! Next Post The “Dengeki Hobby Book: Heisei Godzilla Perfection” to be released February 10th! Previous Post New Stuff at the Marketplace! Marusan Delivers! Its a Collector’s Update!